Need some quick information? For your convenience and for quick reference we have a general Inverter FAQ page which you may find helpful and a dedicated ABB ACS580 FAQ page, we also list all ABB documents for you to download, which a table of contents can be found on the ABB Document page. 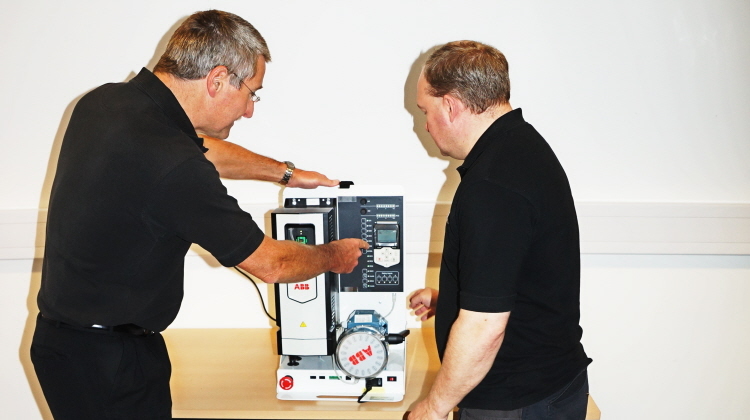 At IDS we have been selecting, supplying, installing, commissioning, repairing, optimisation and servicing ABB inverters for over 20 years and we would like to think that we can use our wealth of experience to ‘design out’ any future problems our clients may face. Don’t take our word for it, visit our Testimonials page and read what our clients say about our services. Have an emergency? Then use our Breakdown Assistance, click here for more details and to register your company.